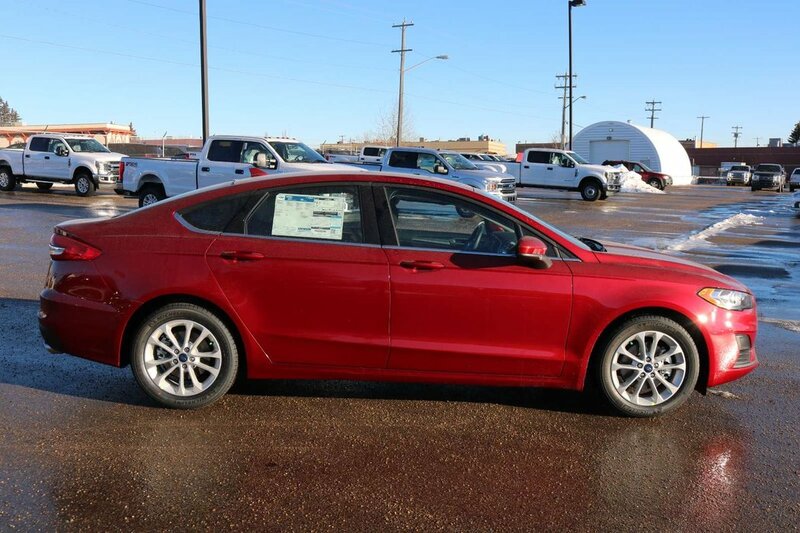 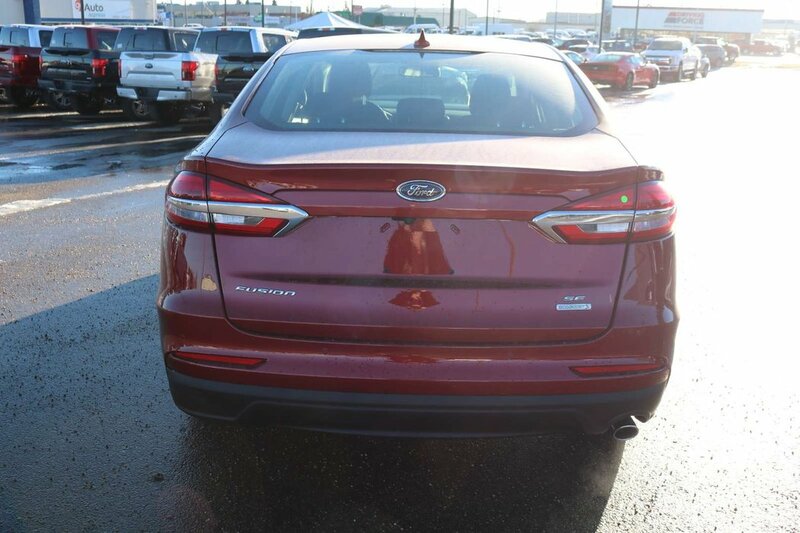 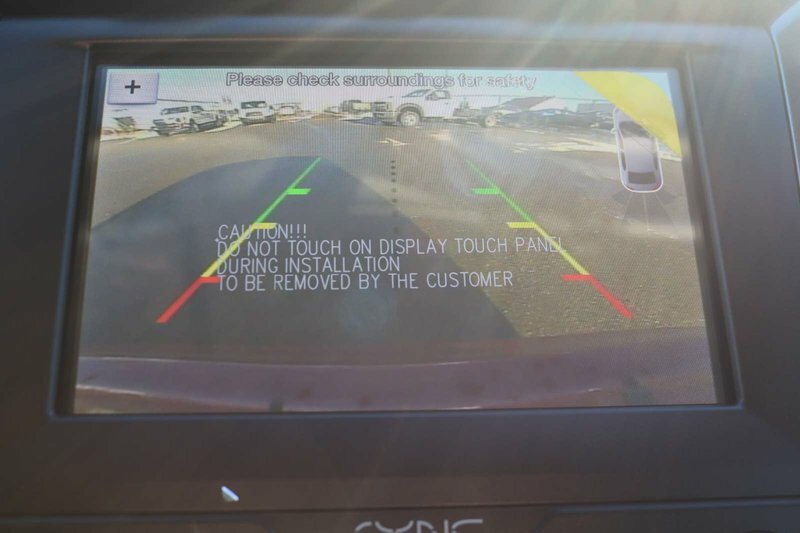 Delivering a phenomenal balance of luxury, performance and safety, our 2019 Ford Fusion SE Sedan is presented in Ruby Red! 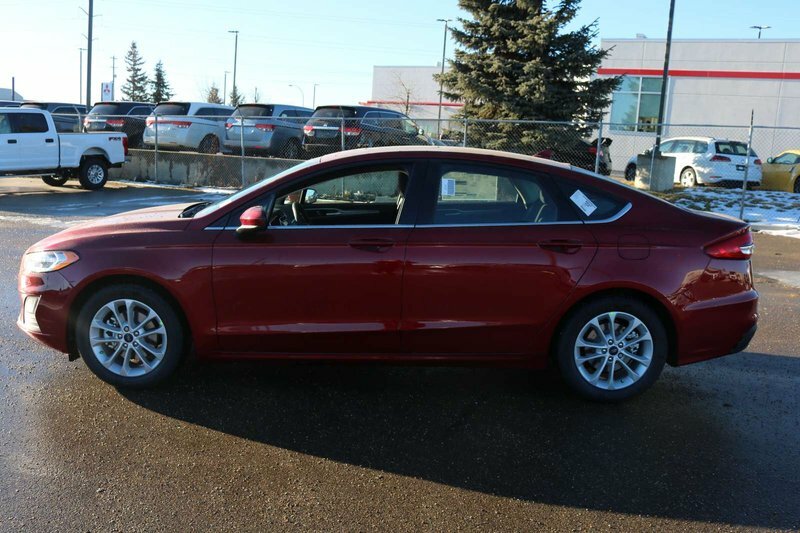 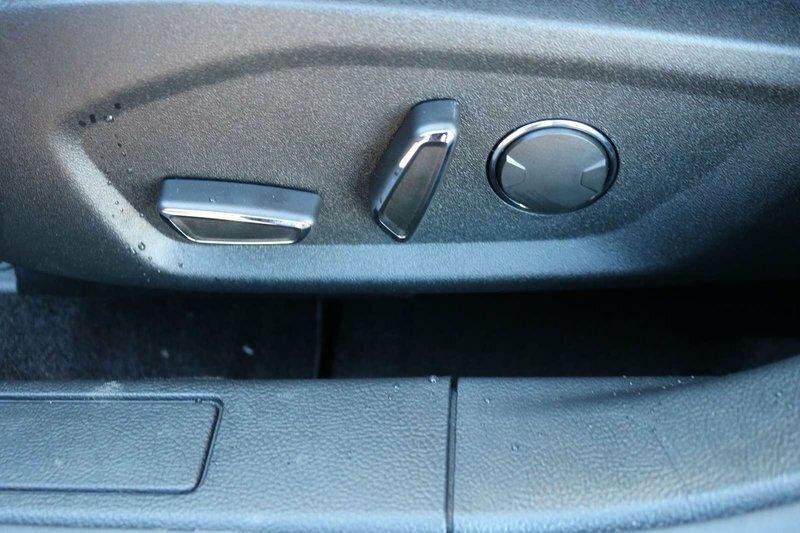 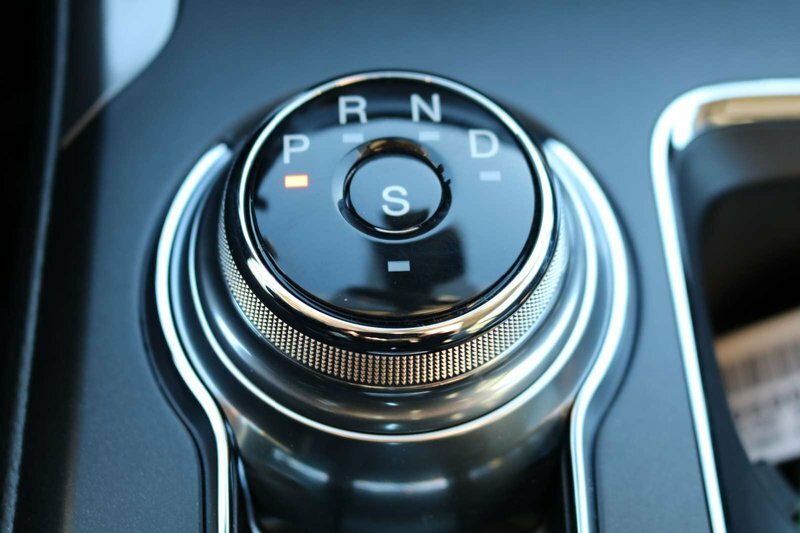 Motivated by a TurboCharged 1.5 Litre 4 Cylinder that offers 181hp while connected to an efficient 6 Speed Automatic transmission. 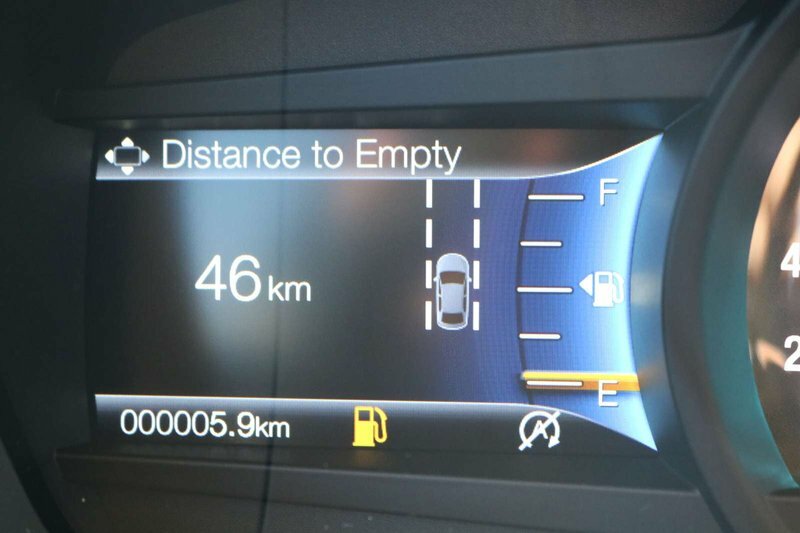 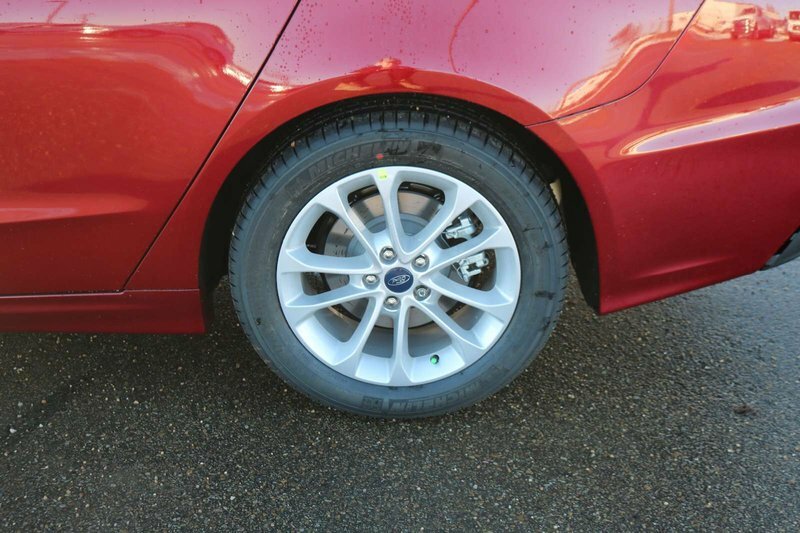 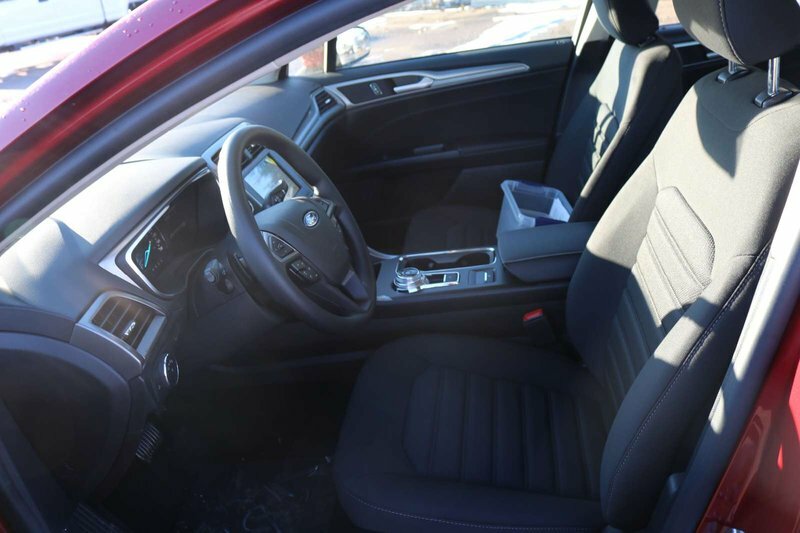 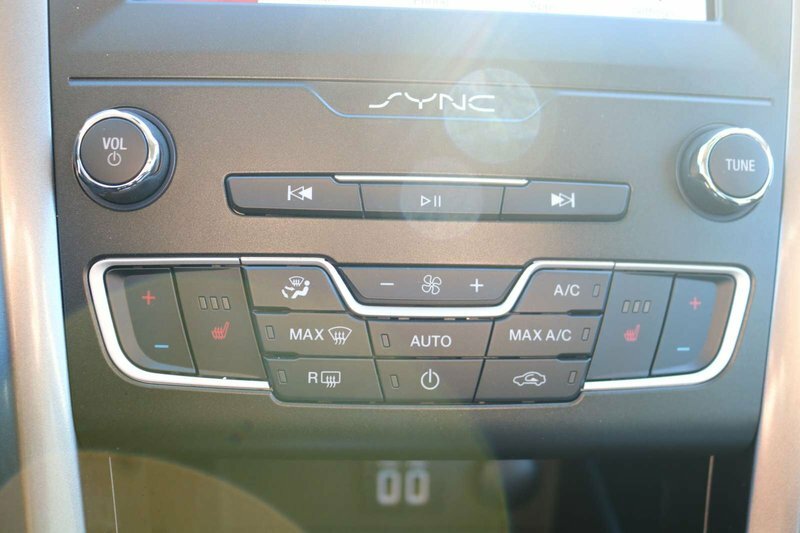 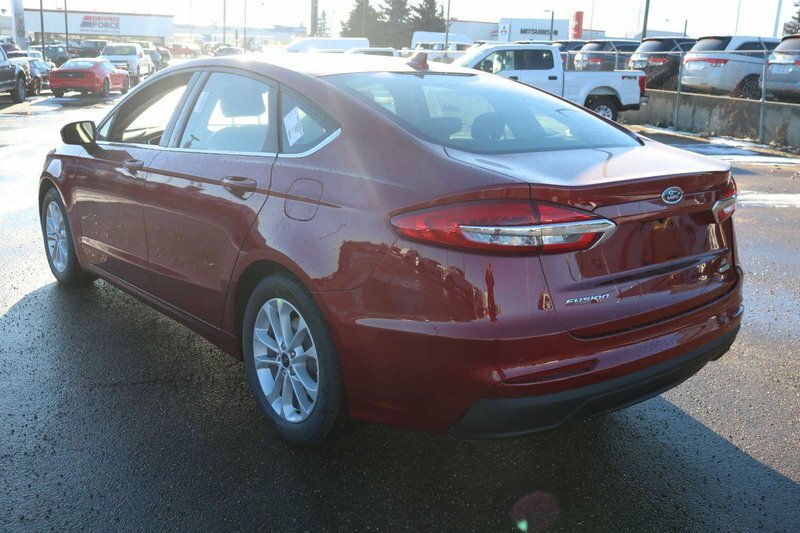 Nimble and precise, this Front Wheel Drive Fusion delivers a composed ride that's comfortable for all-day trips while scoring near 8.7 L/100km. 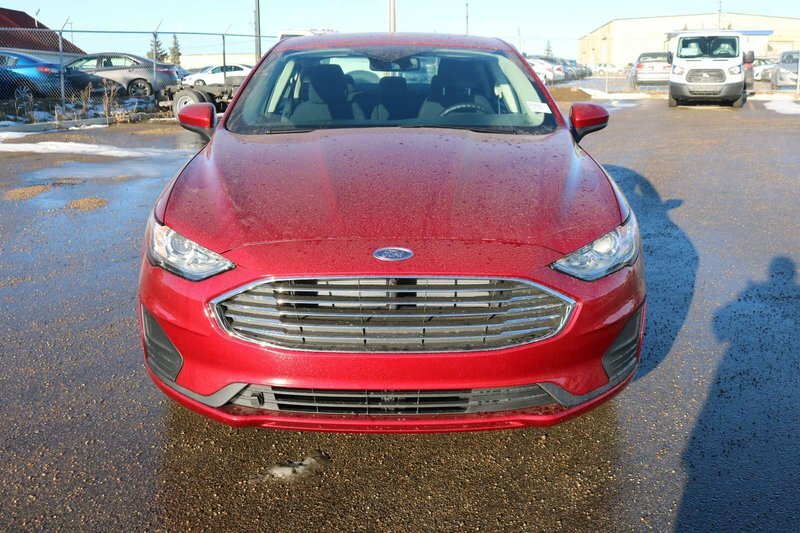 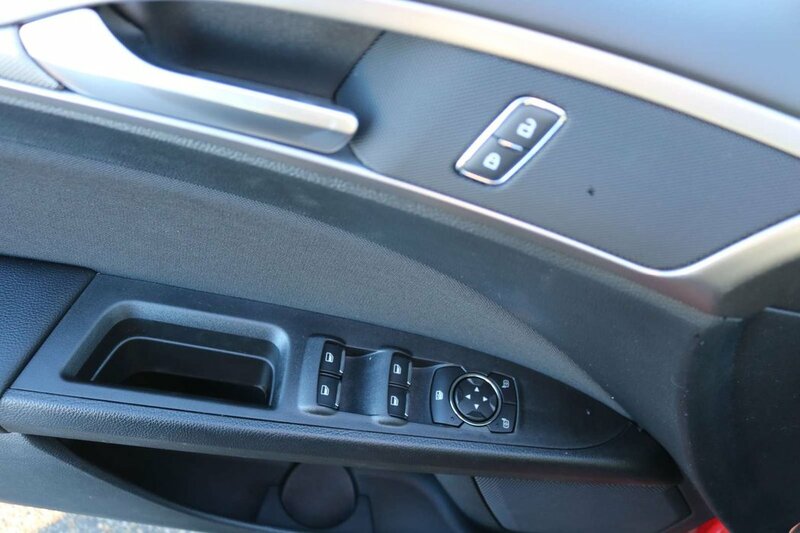 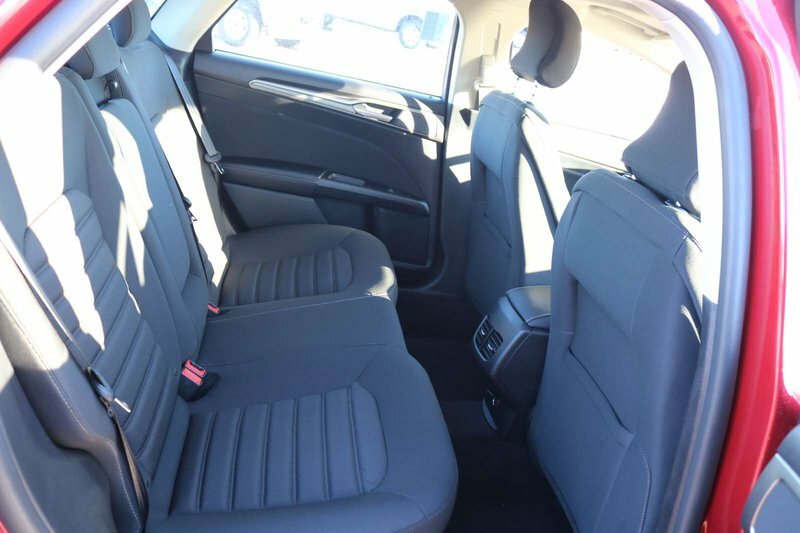 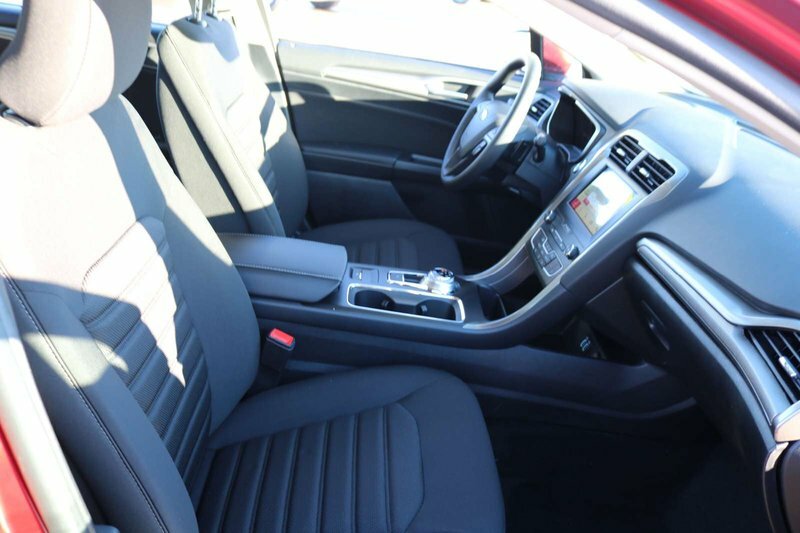  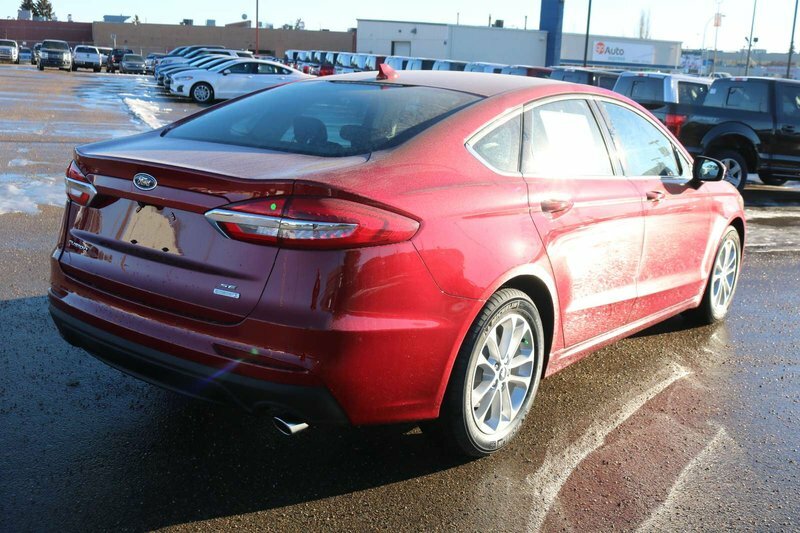 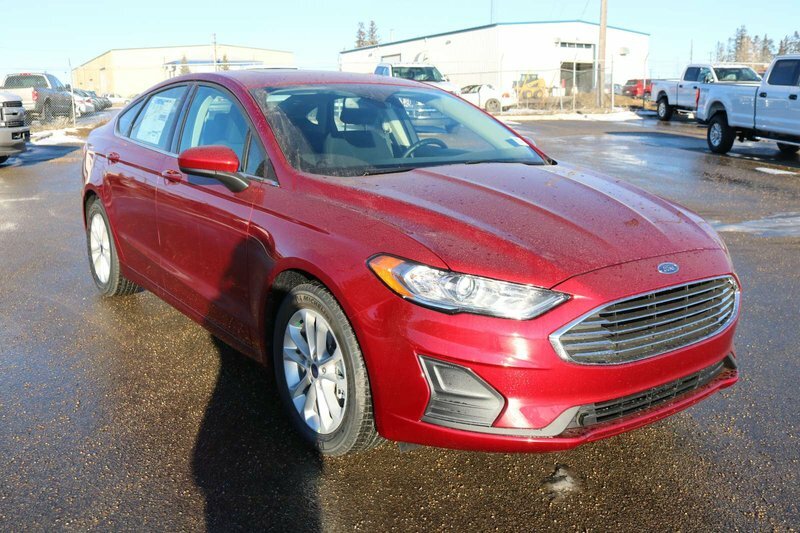 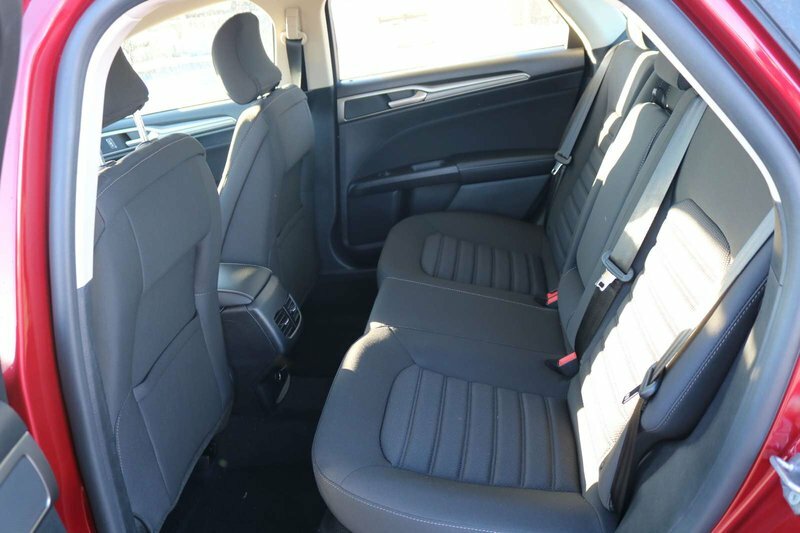 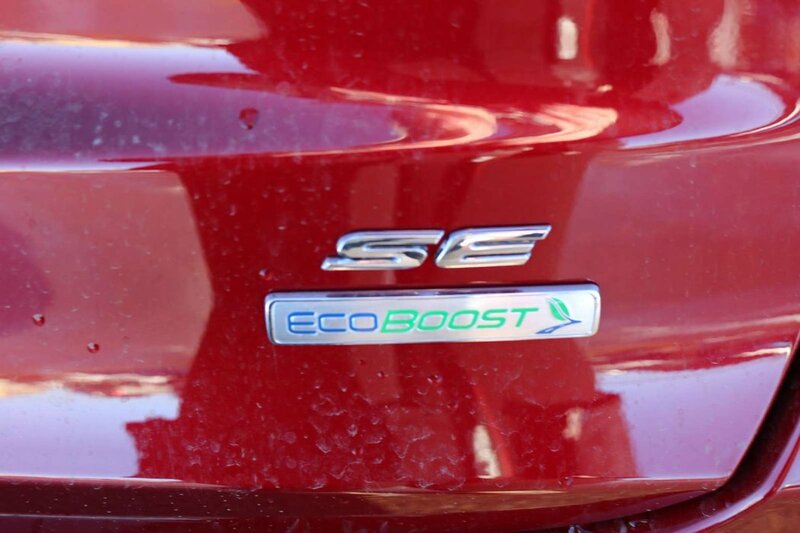 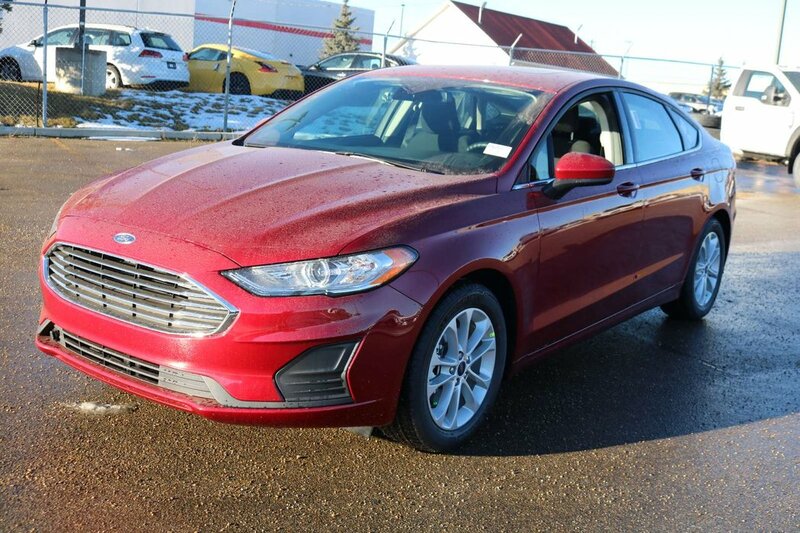 Our Fusion SE is designed to be noticed with a sculpted design and illustrates its style with great looking alloy wheels, automatic headlights, an exterior keypad entry, and LED daytime running lights.